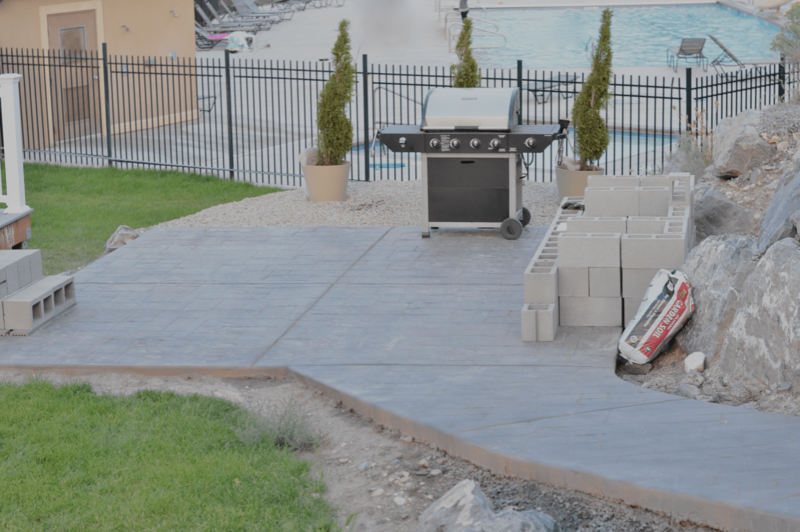 Remember a few months ago, when my backyard looked like this… (click here to see) Well friends, I’m happy to give you the latest update to show you how things are coming along since then. 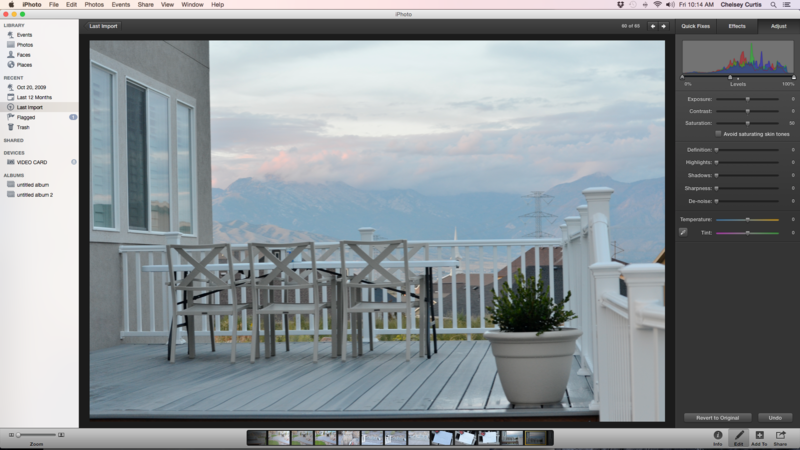 So, I just have to brag on my very handy husband (again) for this GORGEOUS deck he built! He has worked so hard on this space and I am so proud of him. We ended going with Veranda ArmorGaurd, its similar to Trex, a wood alternative composite decking, you can find this at the Home Depot. They have a pro help desk that will help you with EVERYTHING. 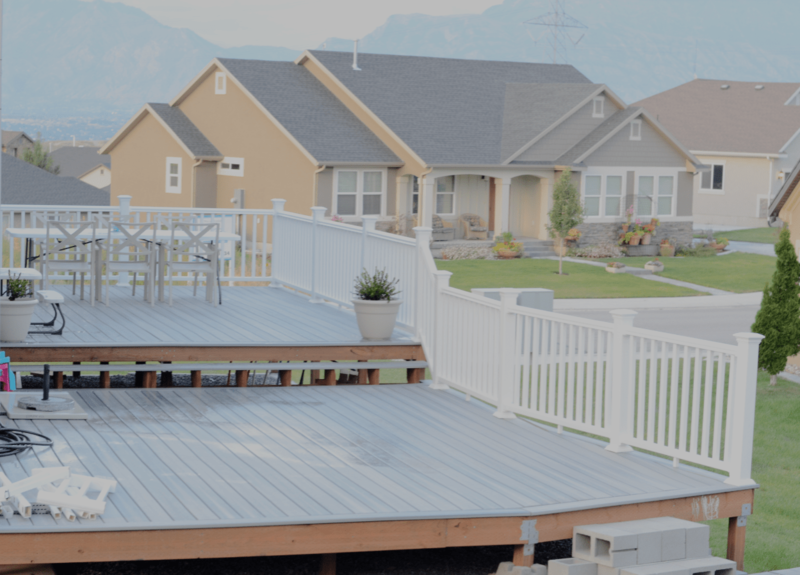 Using their custom deck program they will give you a full book of your personal plans and an itemized list of everything you’ll need for the deck of your dreams (see image above). 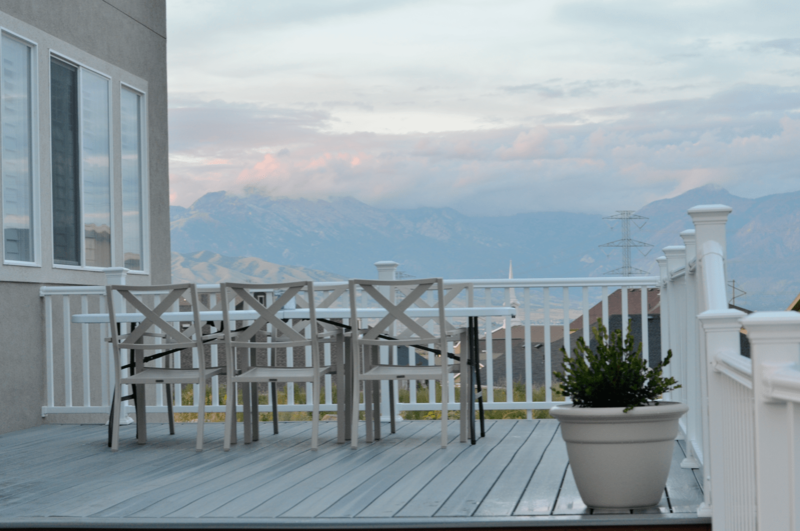 We chose the Veranda over traditional wood because its super low maintenance (and I didn’t want to re-stain and seal it every year) and this has a 20 year warranty. The color we chose is called Seaside Gray, which isn’t a color they carry in store, if you want it you’ll have to special order it, but know its totally worth the wait. If you’re wondering how big this thing is, this deck measures 14 ft by 32 feet long. We still have to enclose the bottom (hopefully next summer) with doors for storage, add steps from the deck to the cement pad and from the cement pad down to the lawn. Some of the other projects include installing the curbing around the entire lawn areas, then adding rocks and shrubs around the boarder. The next project on the docket is the fireplace and chimney! I am the most excited about this project because I want to have fall and winter marshmallow roasts. This is currently protruding from where it will actually be, the ledge that comes toward me in this picture will be tucked back closer to where the soil bag is. 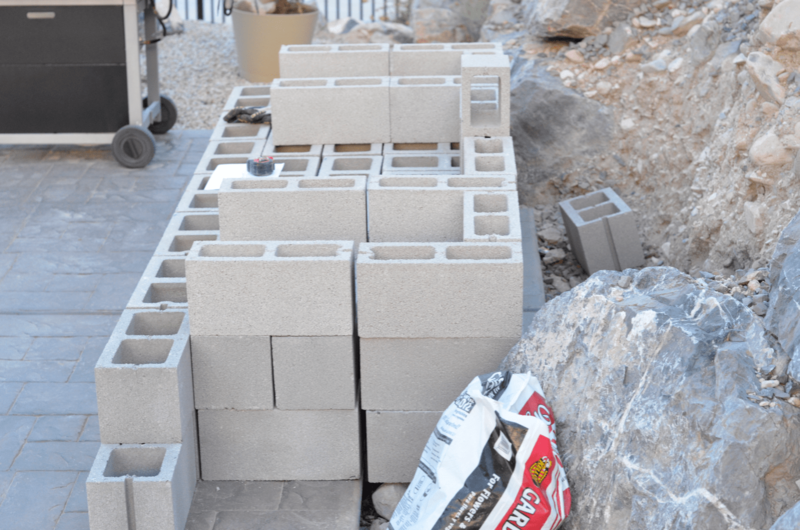 Then it will be finished with a pergola covering the cement pad and we’ll have a seating area underneath. 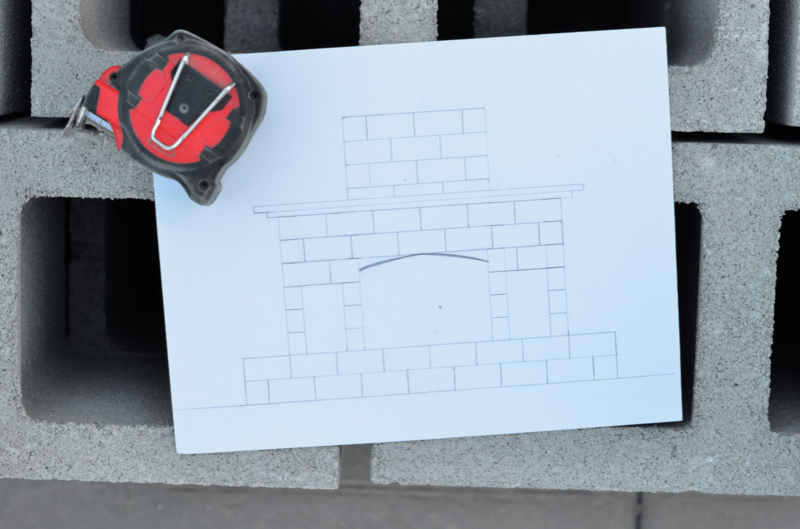 The handy hubby recently stacked up the blocks to get an idea of measurements and drew up this sketch, I just want to make the chimney wider and taller, its going to be perfect! The two side areas will hold wood and propane for the days we just want effortless ambiance. Another project (for next year) is to build a custom 9 foot table to go out side permanently. I found these outdoor chairs from Target and fell in love. I was originally going to have Nick build custom chairs but these made more sense because they are weather resistant and they will end up being lower maintenance (are you picking up on the low maintenance theme?) which I love. Everything is coming together so beautifully and I can’t wait to share the next phase! 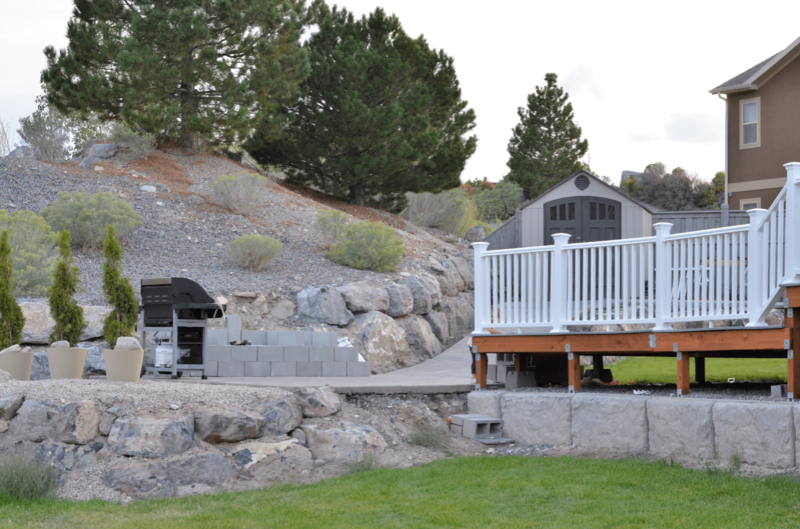 What is your favorite thing about your backyard? 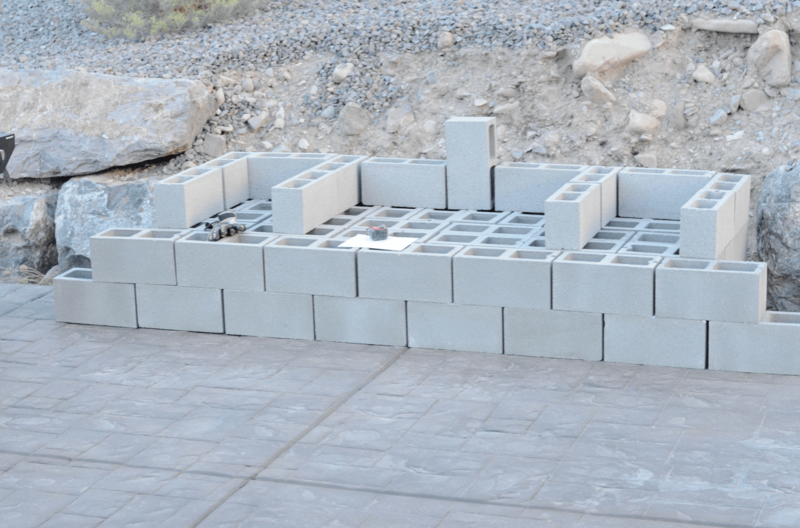 Hi, we’re actually looking into building a deck for our new home and we came across your blog on Home Depot ideas. We saw that you used the pro help desk and wondering if they charge for that service. 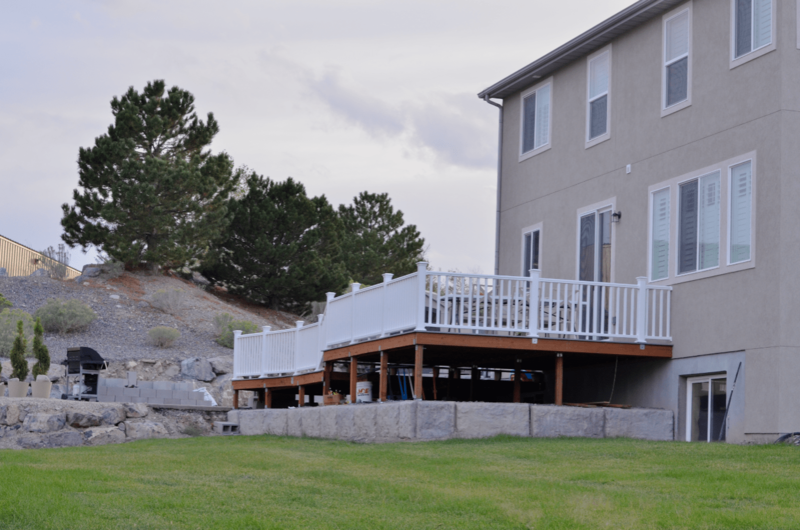 We’re also in Utah and we’re impressed with what you’ve done with your backyard. Any other tips for building a deck? Thanks! Thank you so much! They didn’t charge us anything! We took our measurements in and they did all of it free of charge! The booklet they printed off included EVERYTHING we’d need down to the last nuts and bolts. 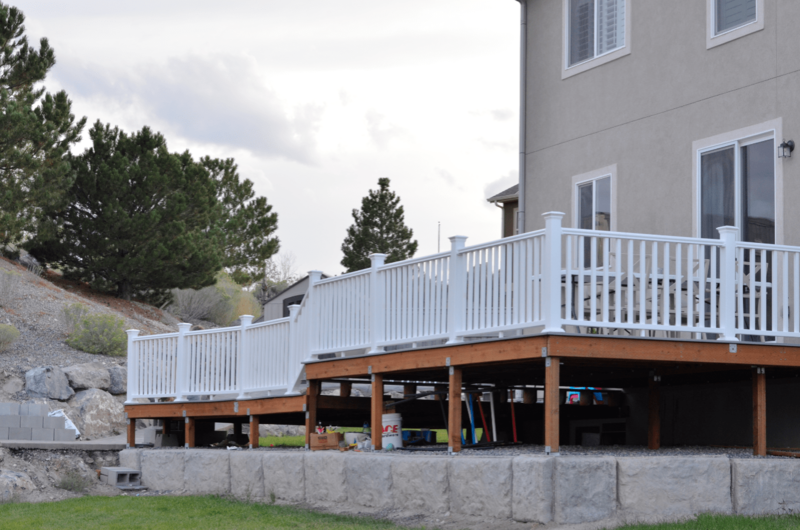 I would recommend going with Trex or pre-fab wood, because its so low maintenance. I am SO excited for you!